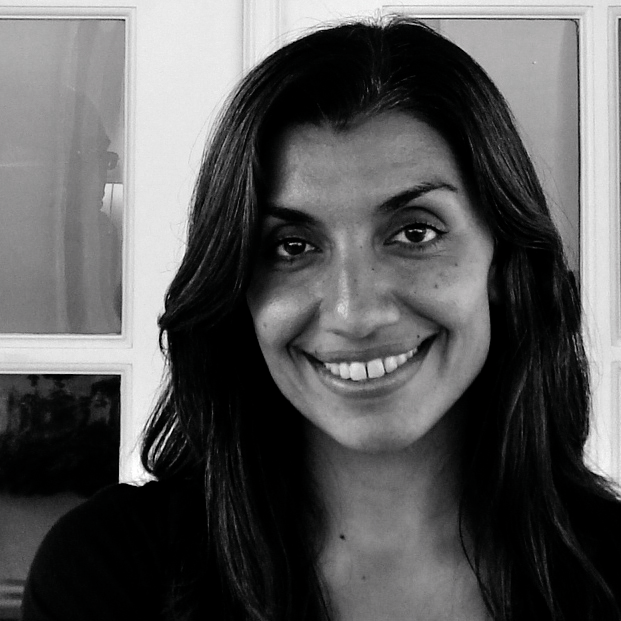 Shamila is president of Focus on the Story’s Board of Directors. She is a foreign policy analyst and avid photographer whose work has been featured in The Washington Post and local media outlets and galleries in the Washington, D.C. metro area. She is Senior Advisor to the Dean at the Johns Hopkins University School of Advanced International Studies and a Senior South Asia Fellow at New America. Her analysis is regularly cited and published in The Atlantic, Politico, Foreign Policy, The Washington Post, the New York Times and she has appeared on CNN, BBC News America, NPR, and Fox News, CCTV, and other outlets. She has 16 years of experience working in the private sector, academia, and the U.S. government, including at the White House National Security Council as Director for Pakistan and Afghanistan during the Obama administration.